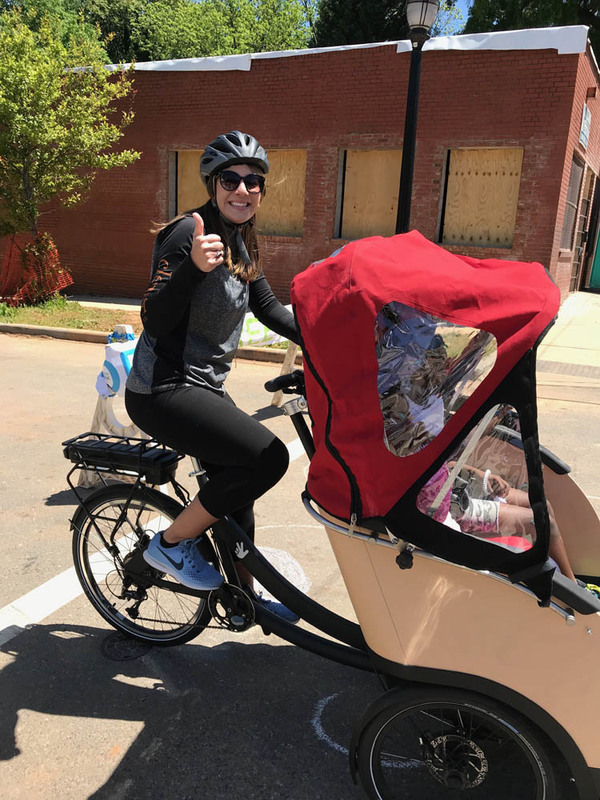 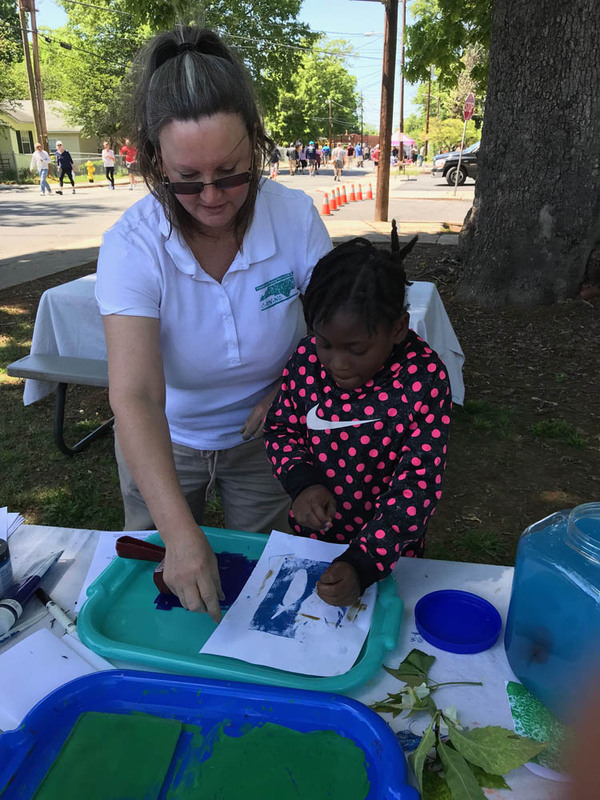 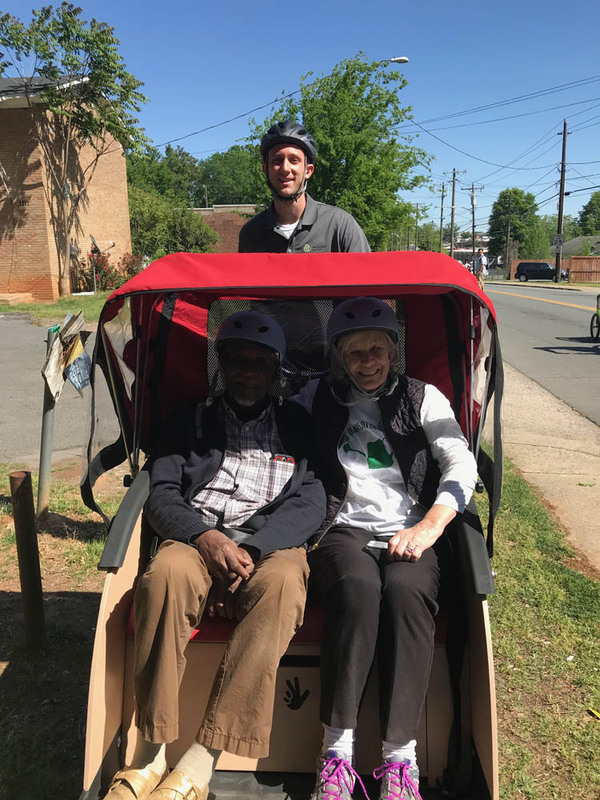 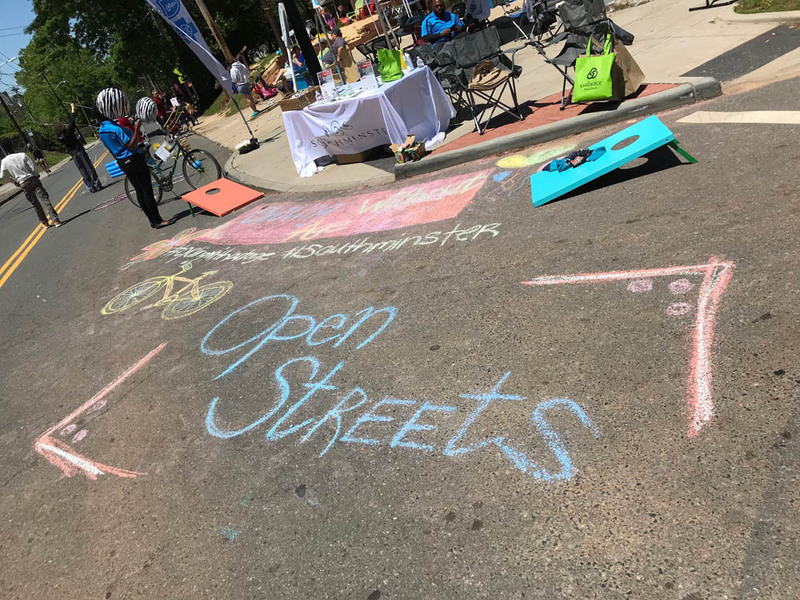 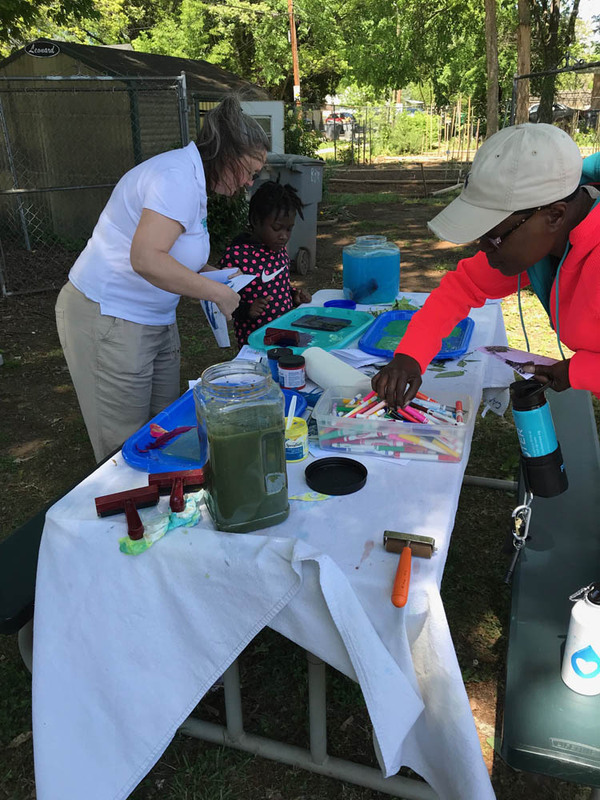 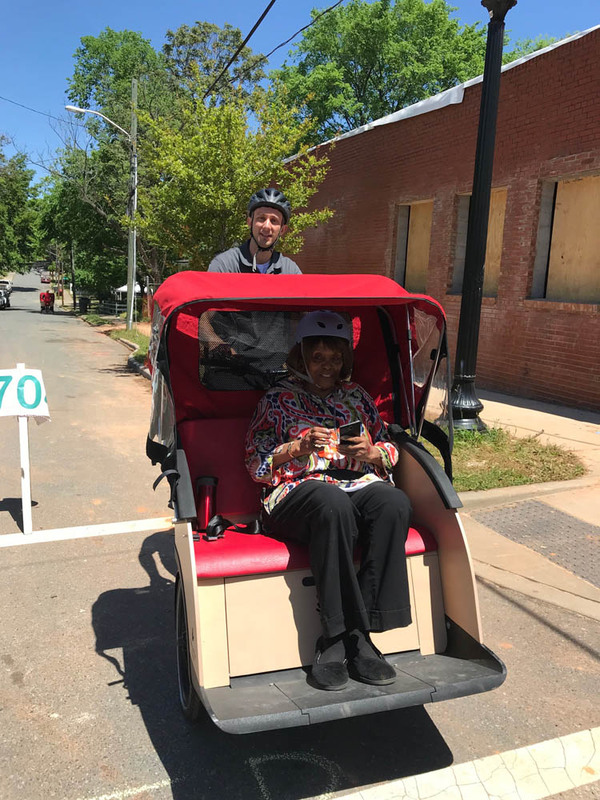 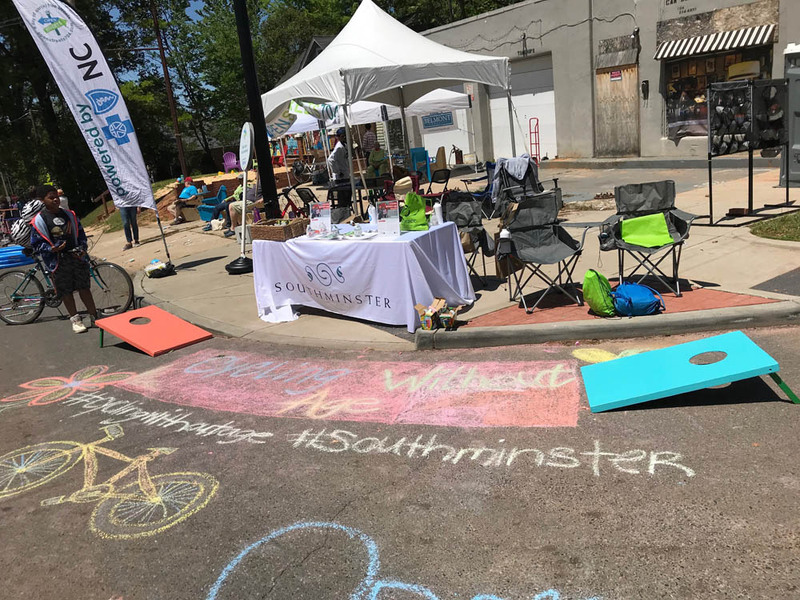 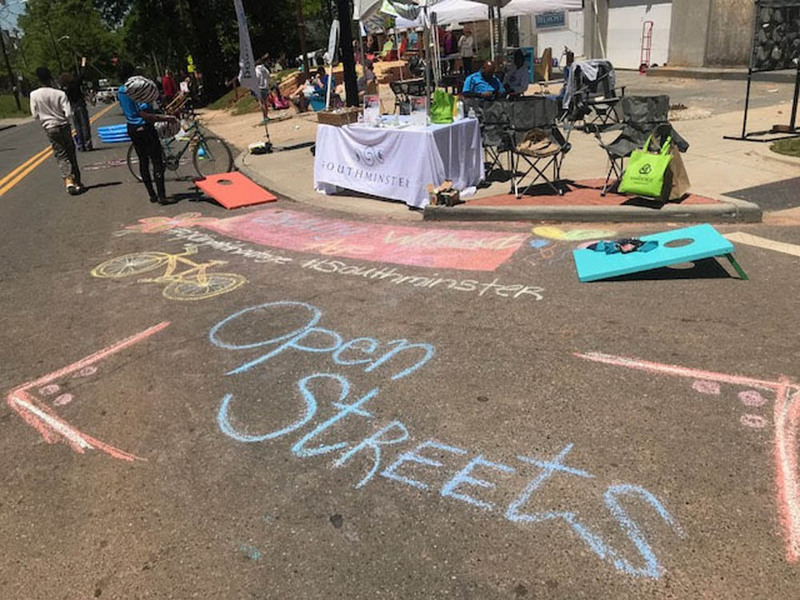 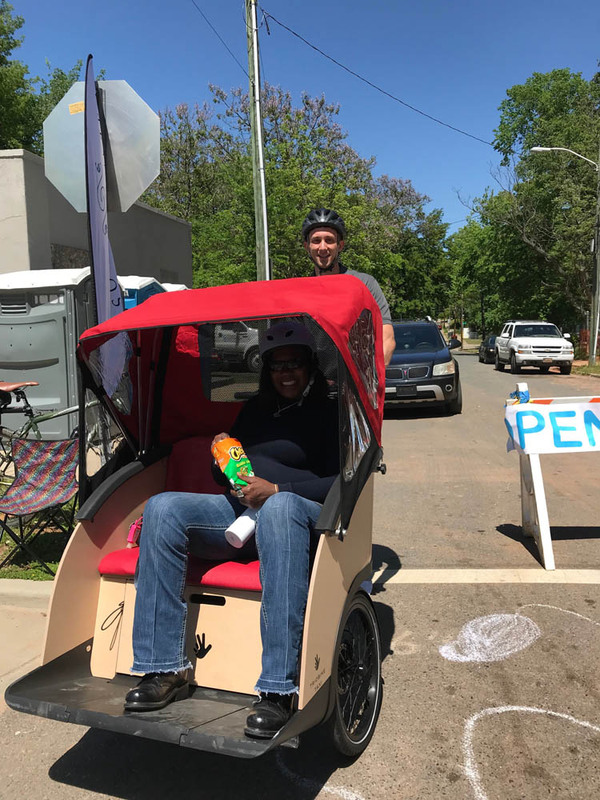 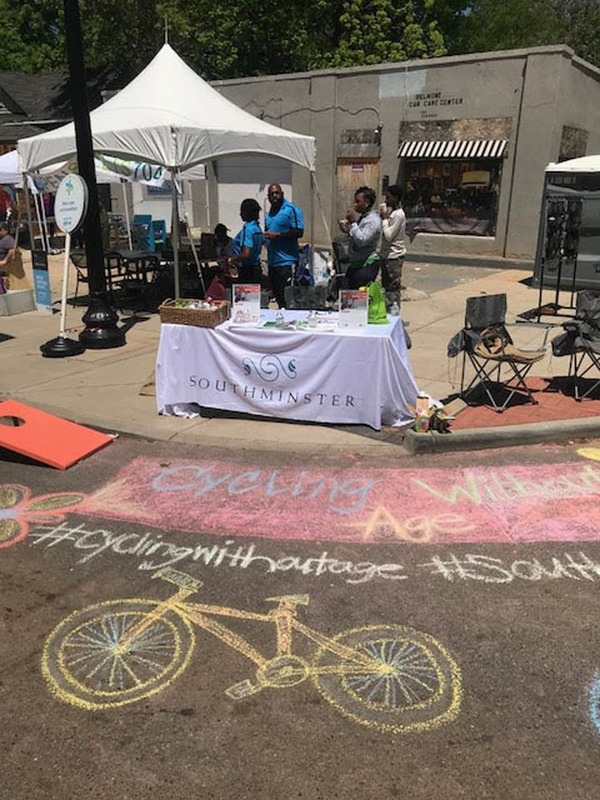 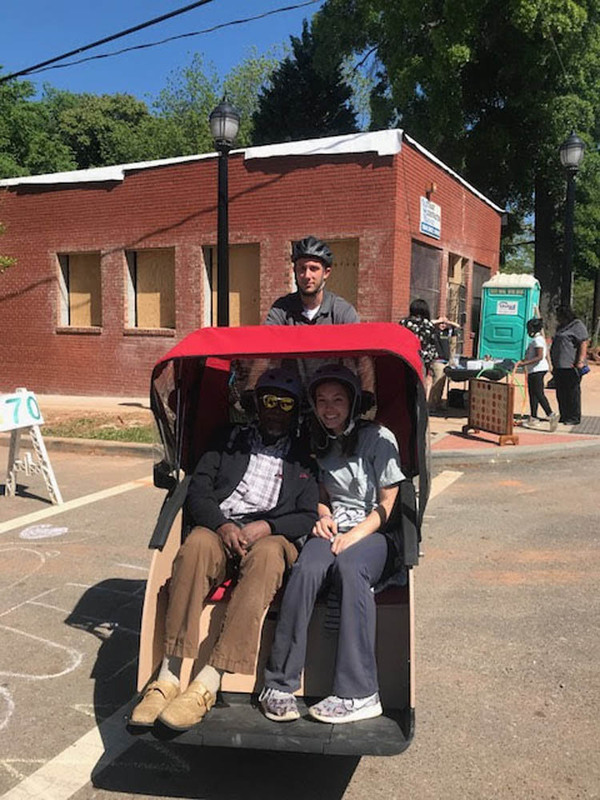 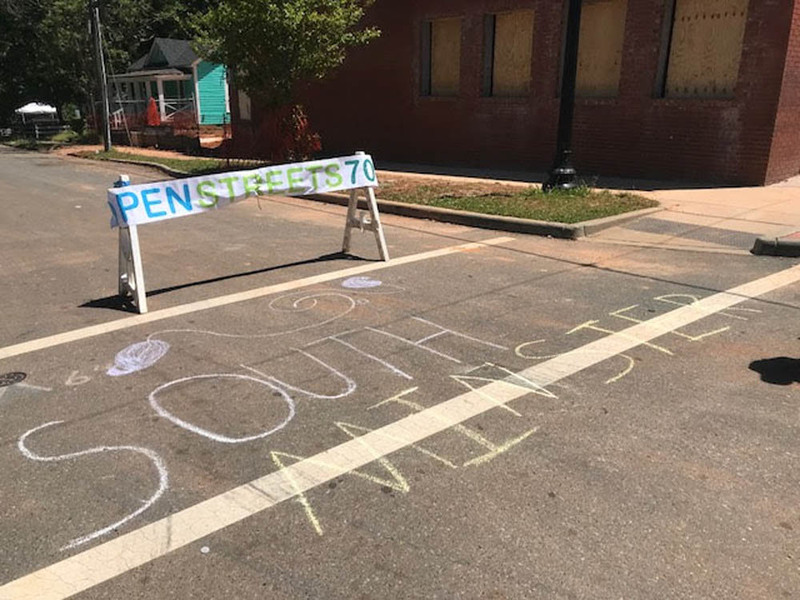 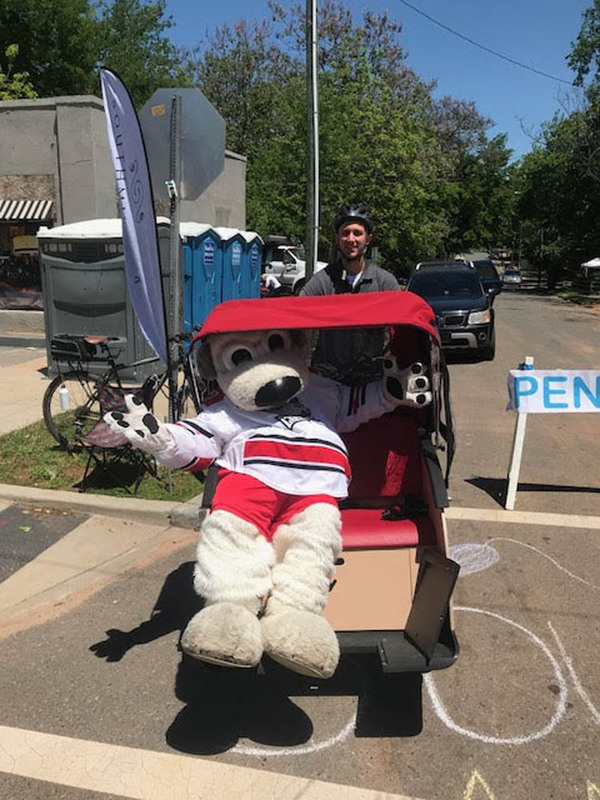 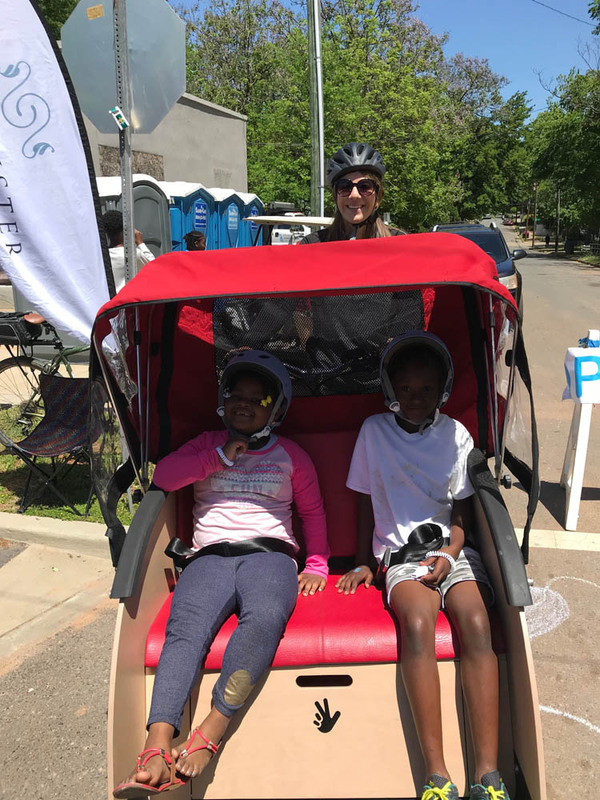 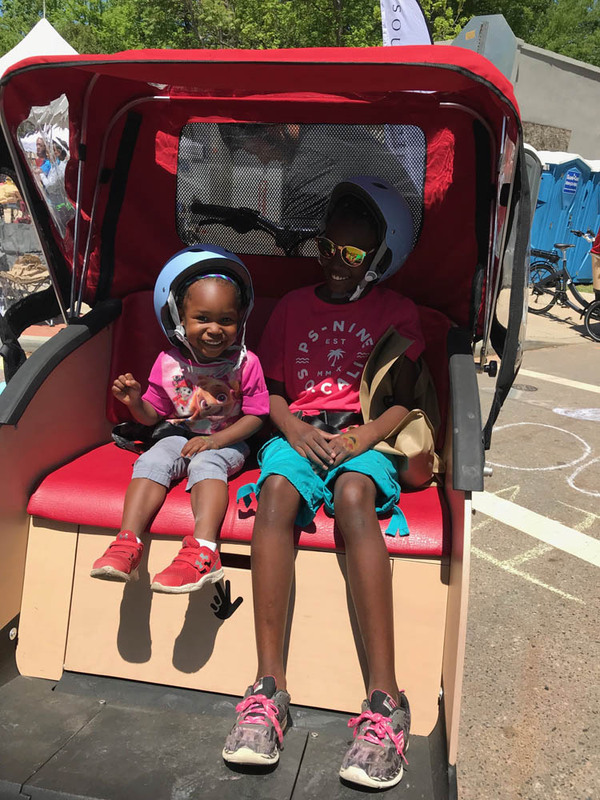 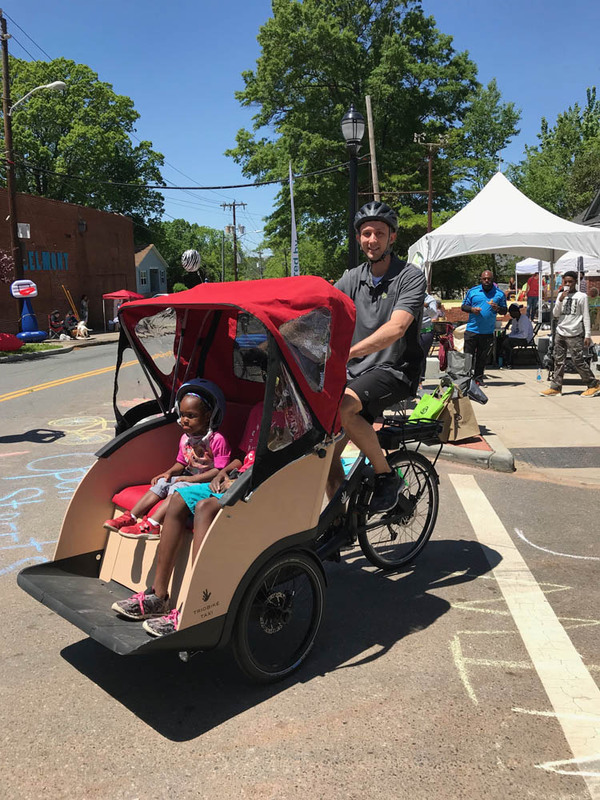 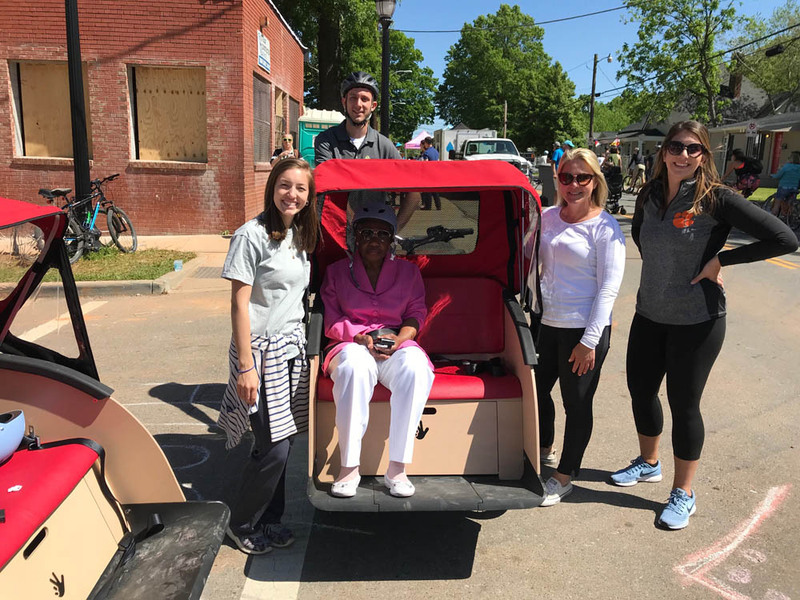 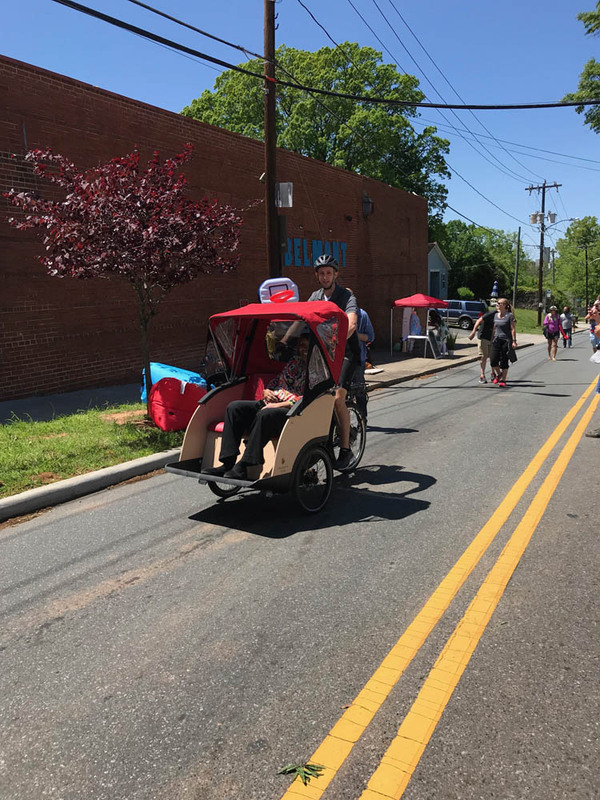 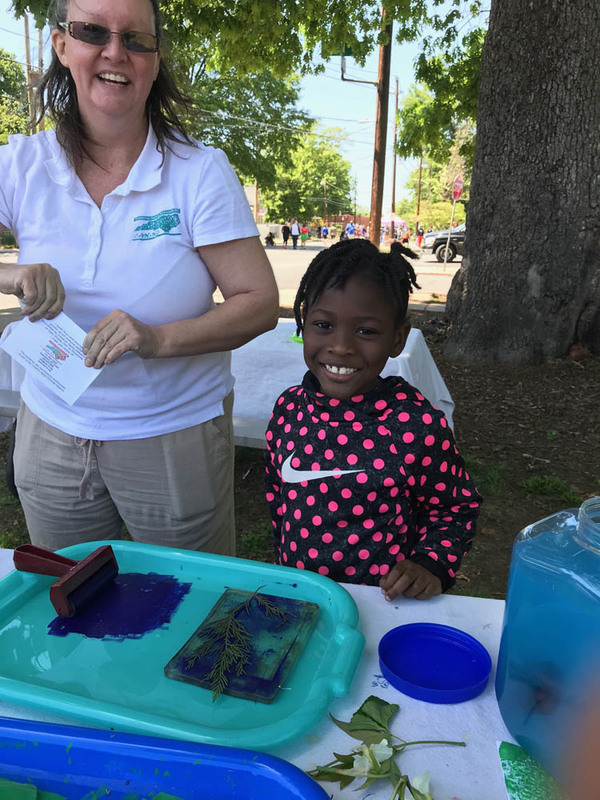 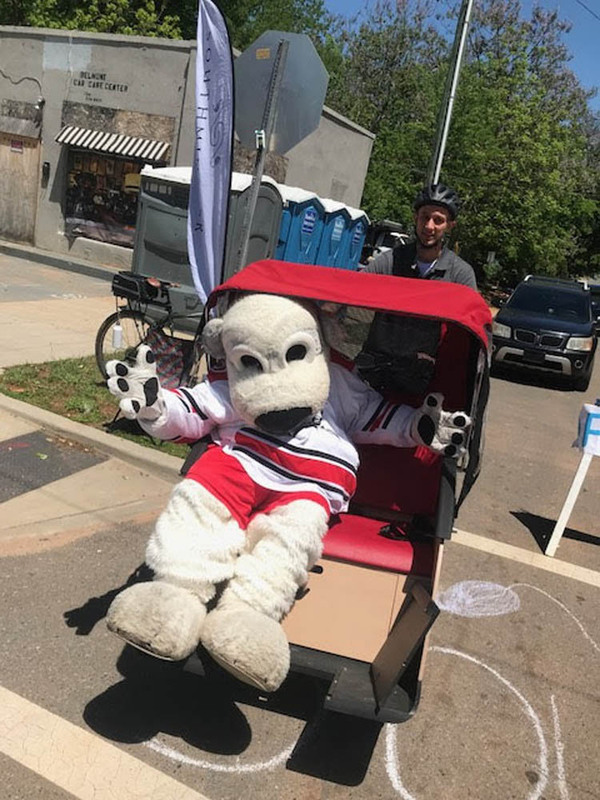 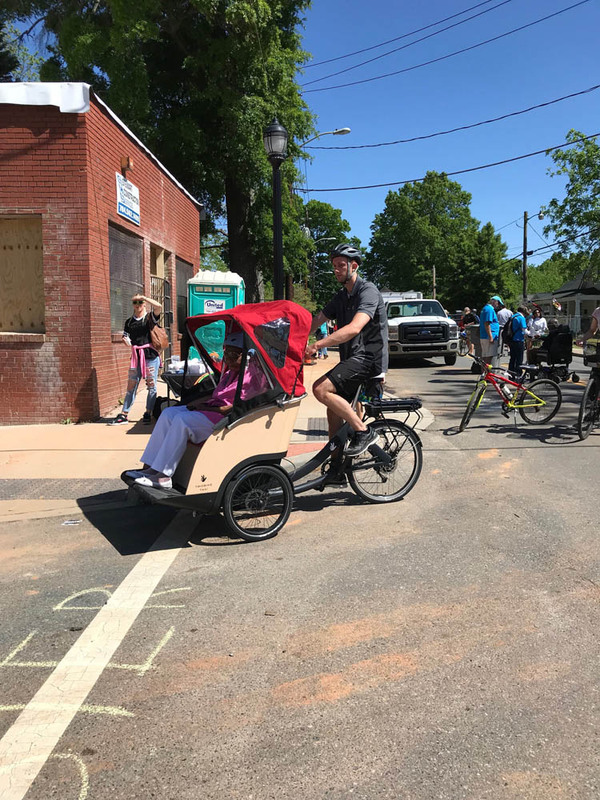 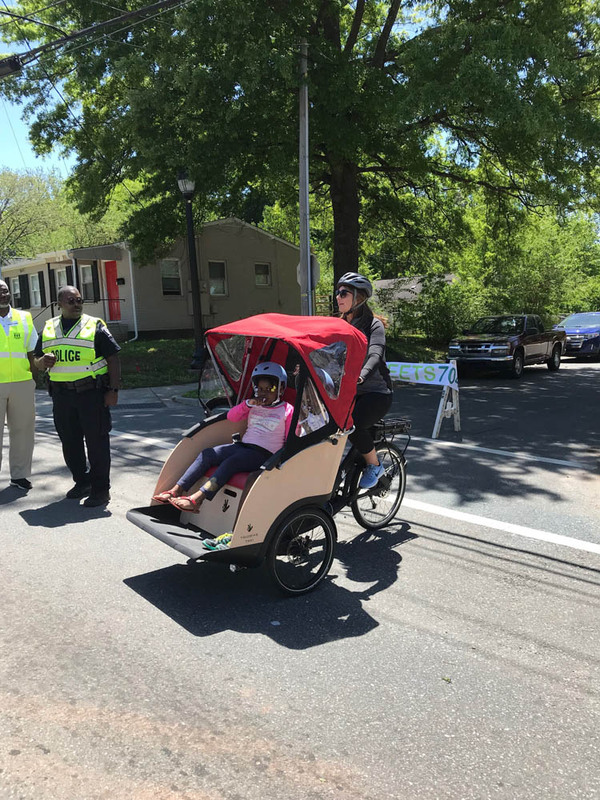 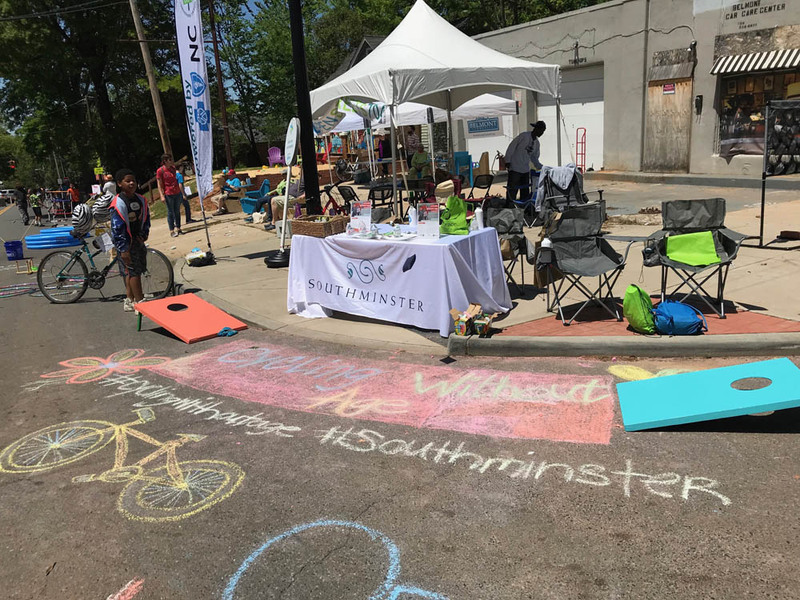 Engage with Charlotte leaders and learn more about how this international initiative will help advance a more bike friendly and age friendly community with the launch of Cycling Without Age. 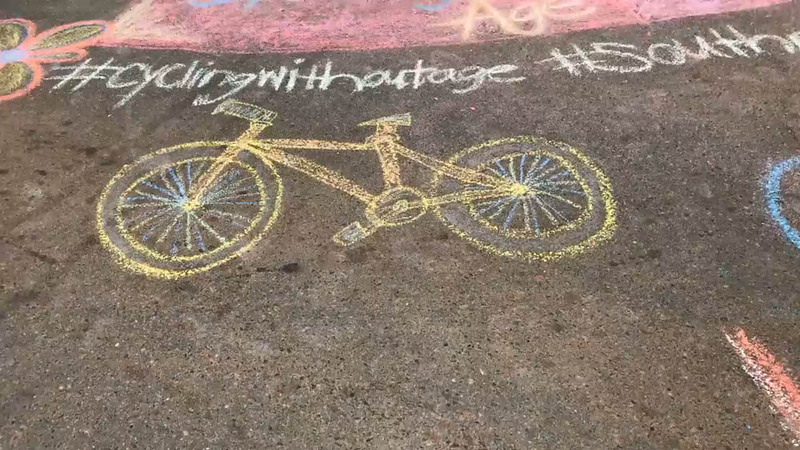 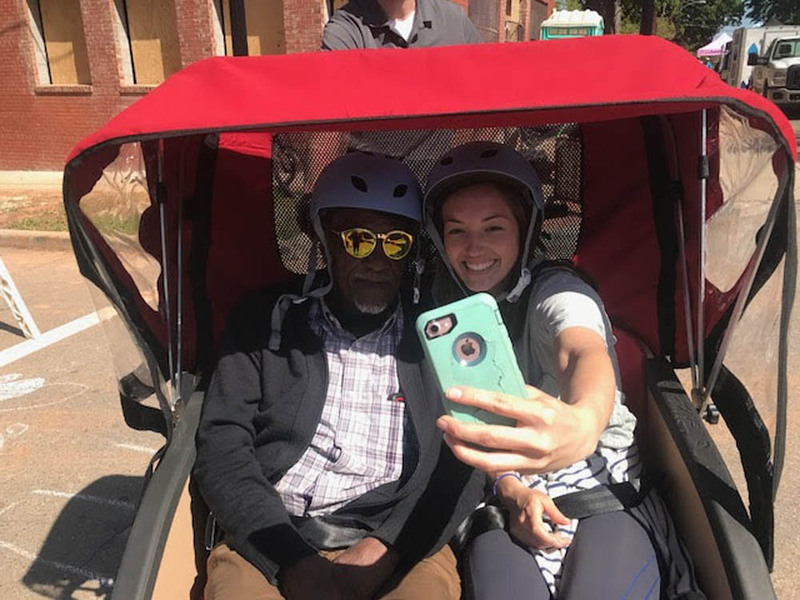 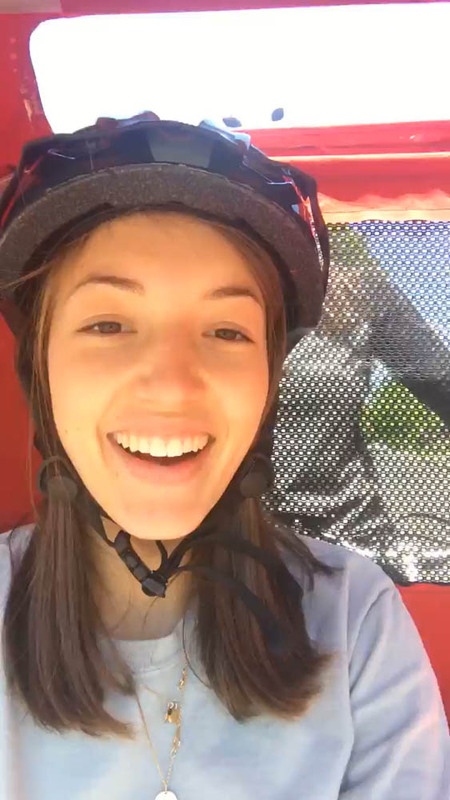 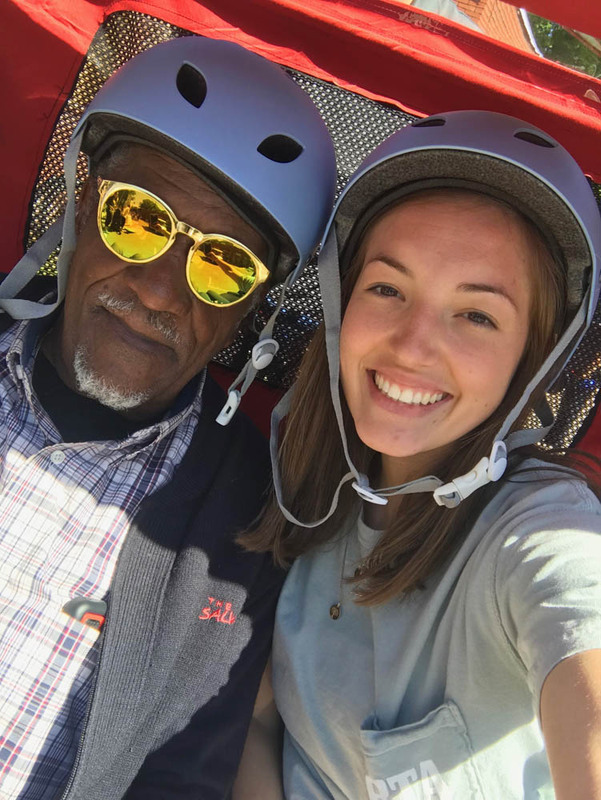 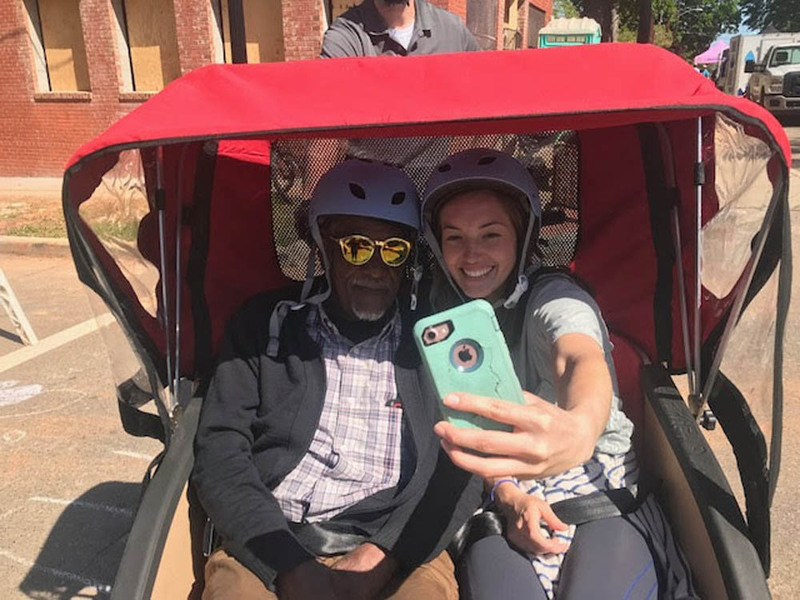 Founded in Copenhagen in 2012, Cycling Without Age aims to enhance increase opportunities for intergenerational engagement, volunteerism among youth and decreased social isolation among elders. 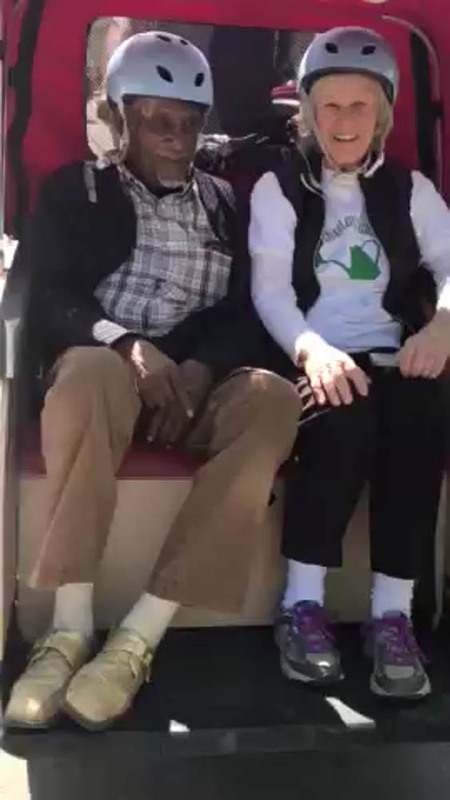 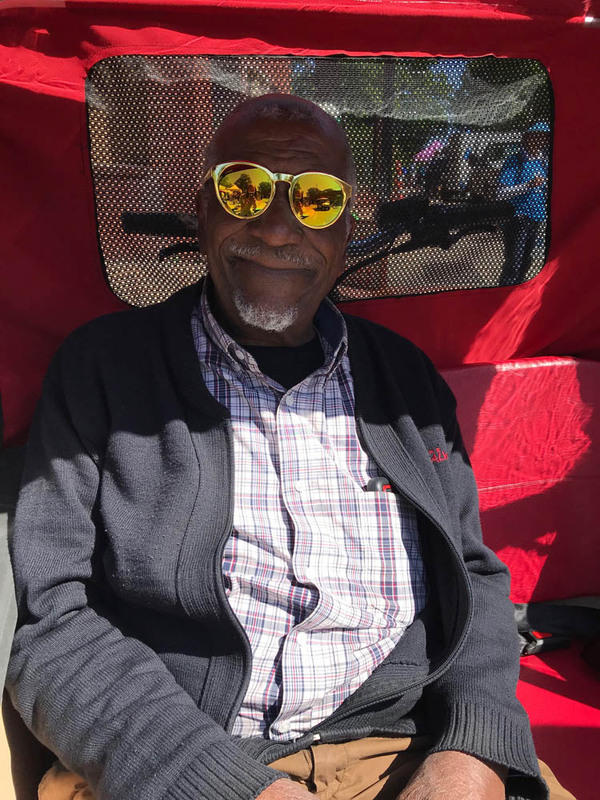 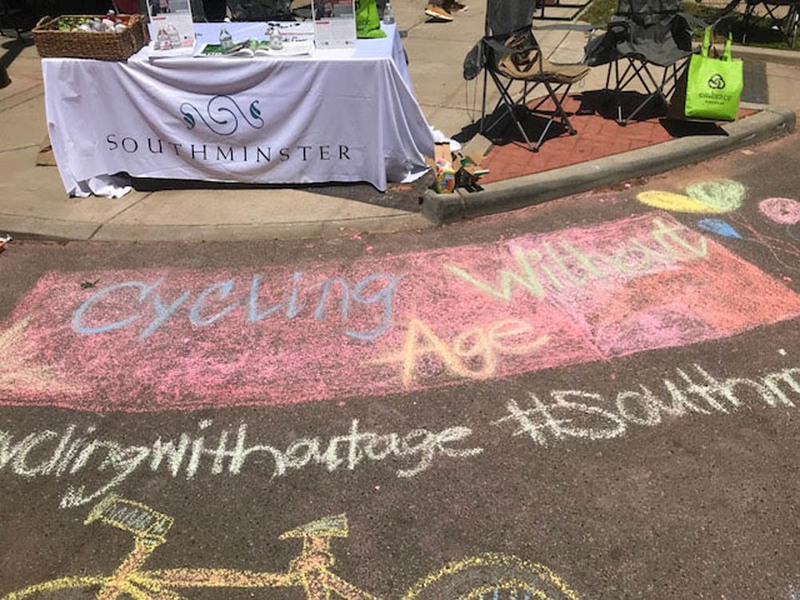 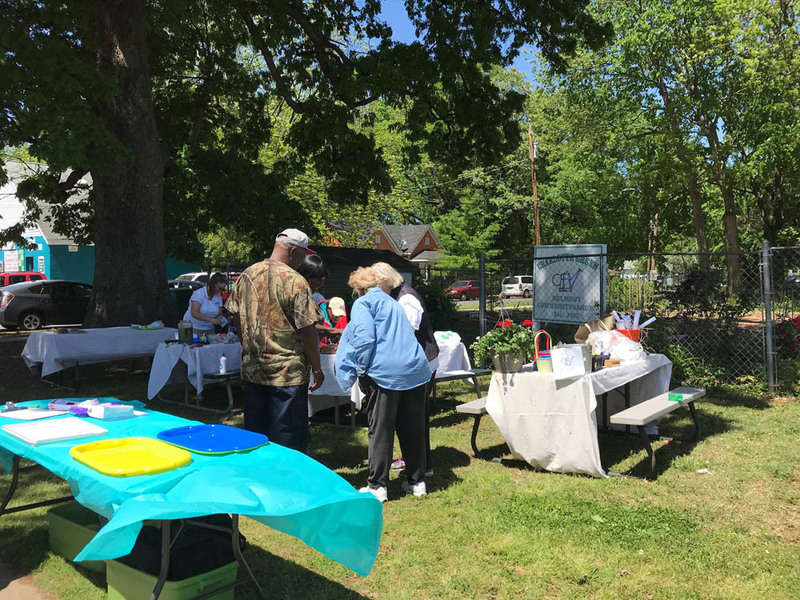 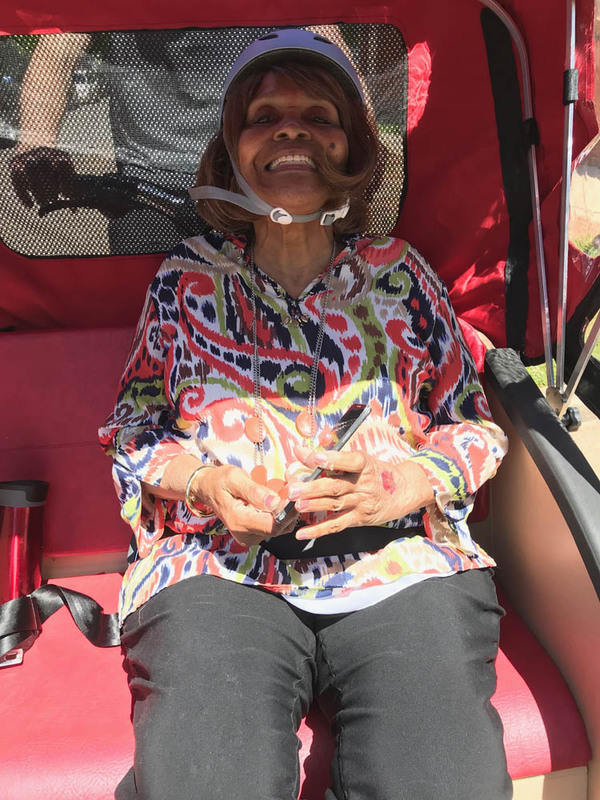 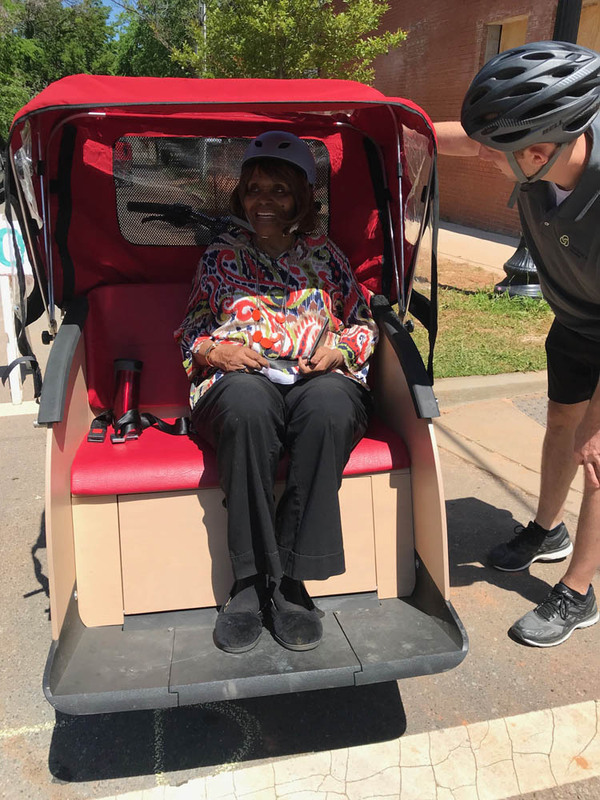 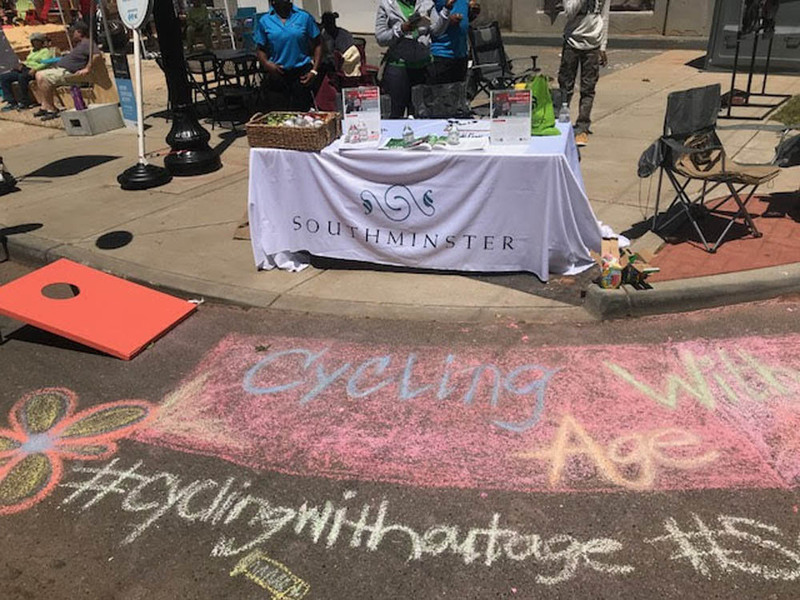 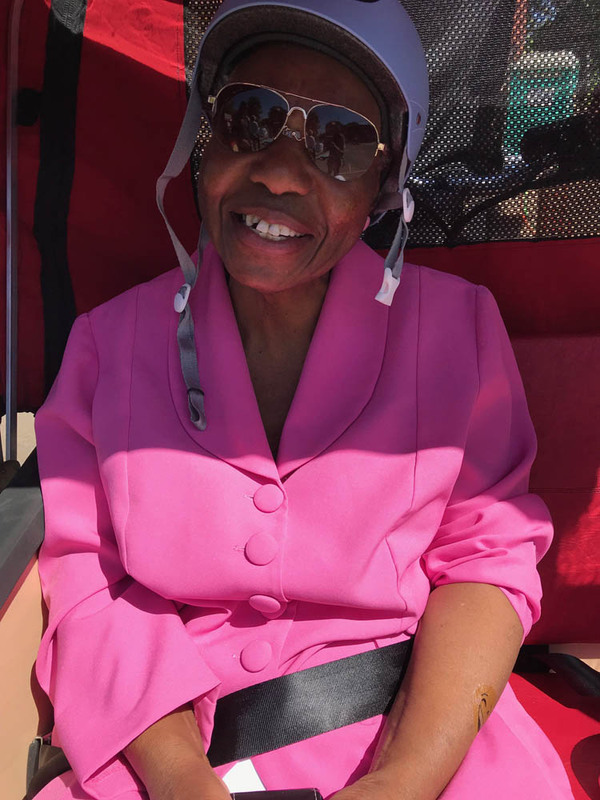 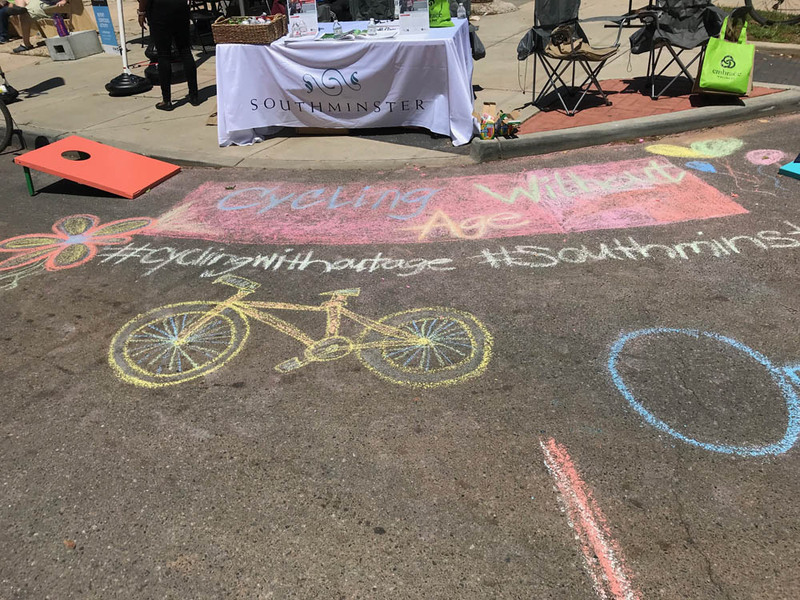 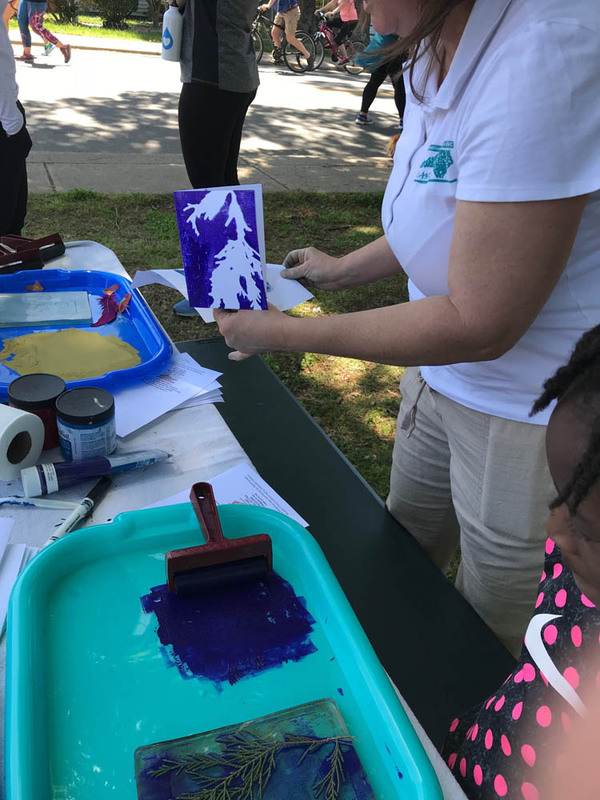 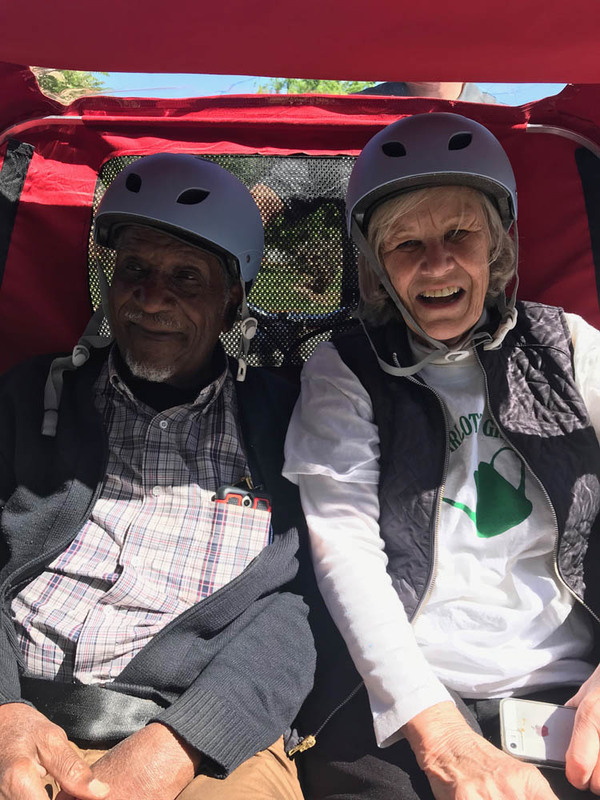 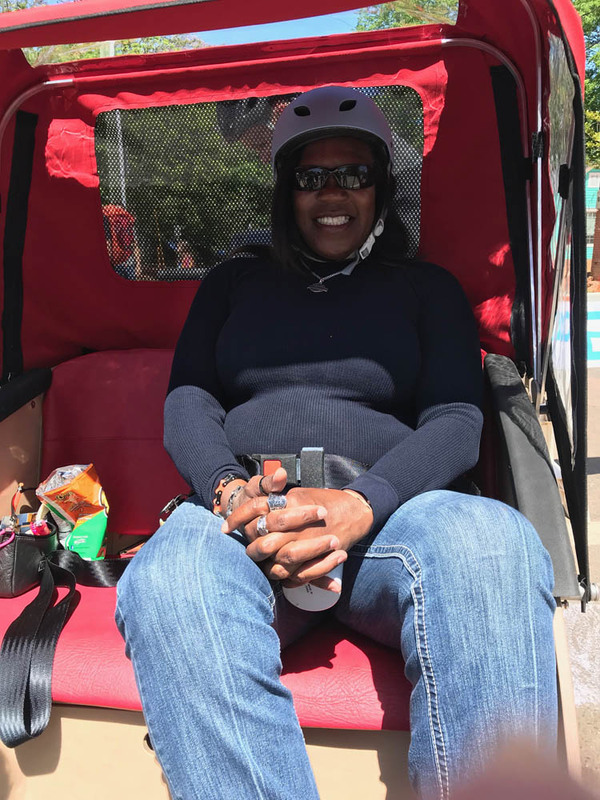 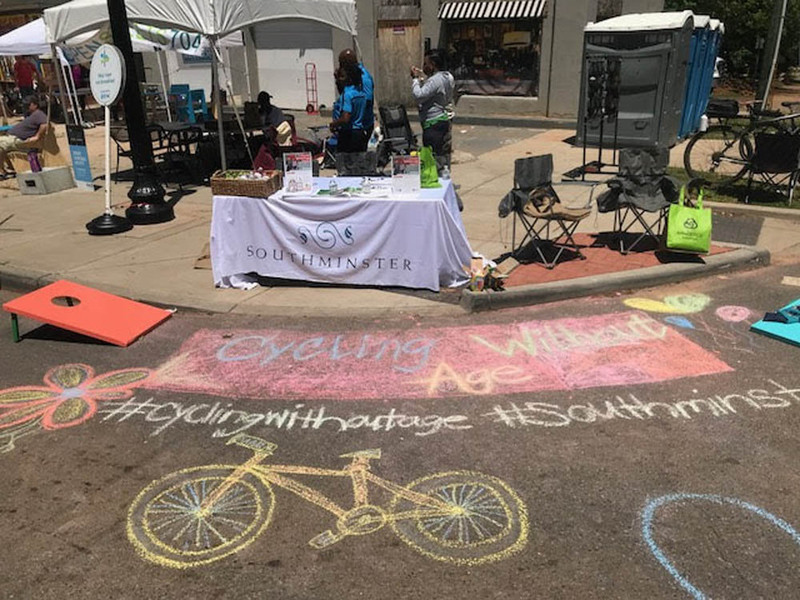 With support from the John S. and James L. Knight Foundation, Cycling Without Age aims to enhance community efforts to promote age friendly and bike friendly experiences.